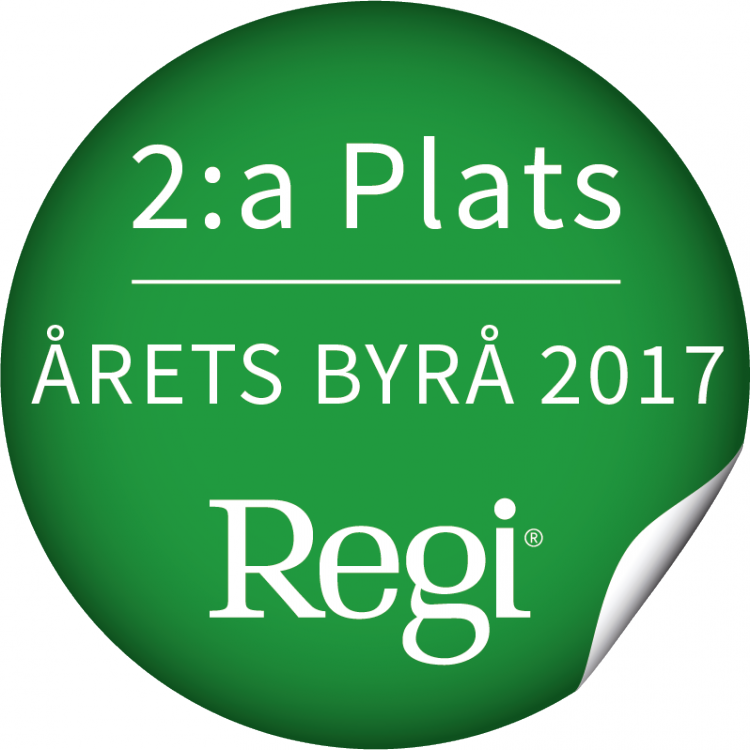 Årets Byrå – second place second year in a row! We are humble and grateful. Thrilled to be working with such lovely clients and talented people. Yesterday, just like last year, we won second prize in Årets Byrå (Branding & Design agencies, 25+ mkr). And you know what they say about us seconds. We try harder.